We knew there would be a long day of flying today, so got to the airport before noon. As there was a wait to be able to get to the plane, Julian and I lingered in a food court area of the airport (no general aviation access here). 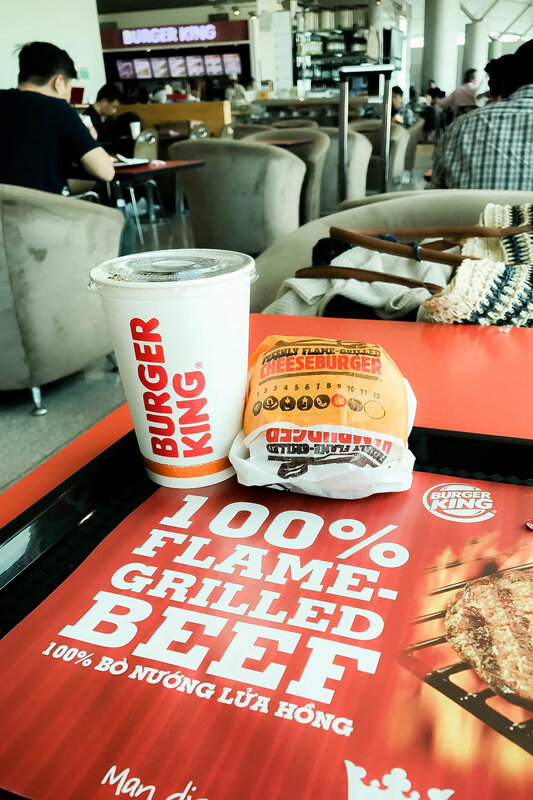 We withstood temptation for a while, but eventually, we both gave in to the glamour and smell of...Burger King! (I can’t believe I’m confessing this!). We both downed our burgers with a lot of glee and a fair measure of guilt! 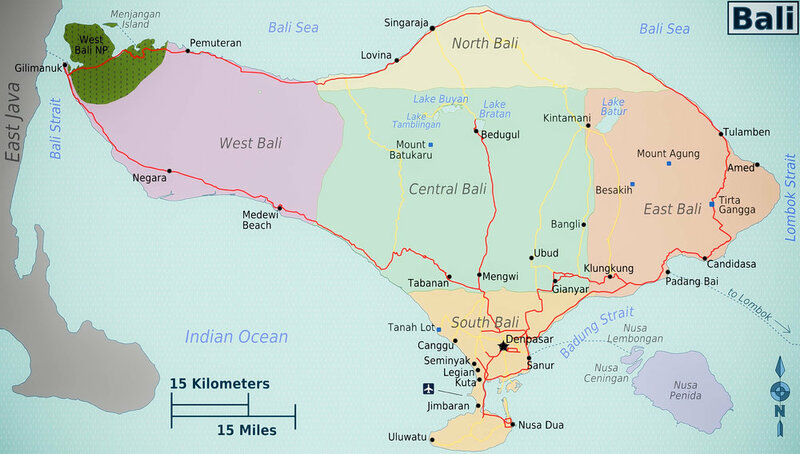 The first three-hour leg took us to the Malaysian side of the Island of Borneo. The crew was so excited to see a Honda Jet and very kindly let me run into the terminal for the facilities! (thank you). The second took us to the airport in Denpasar in Bali. We arrived after dark, and we were all a little tired, but thrilled to see Xuwicha again at the FBO! We shared a cup of tea before he and Travis flew off to rest the plane for a few days while Julian and I planned to stay in Bali for a little more than a week. By the time passport control was finished and our ride arrived we were really sleepy, and still had a two-hour drive ahead. By the time we got to our hotel outside of Ubud we were ready to sleep. 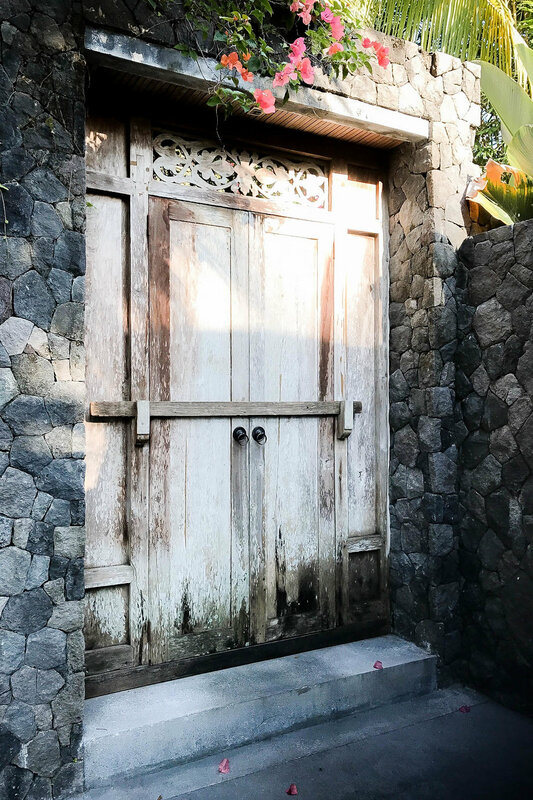 But it just took one look, one step inside the gorgeous, art-filled, beautiful Chapung se Bali for us to snap into awareness of this small wonderland. When the manager walked us to our room, we thought the bedroom was the extent of our spot (and would have been thrilled)! But no! There was the enclosed pond, the lap pool, the outdoor kitchen and living room, the outdoor shower and bathtub, and commode! What? We chose this hotel because on a previous trip we had stayed at one of the Guldsmeden (https://guldsmedenhotels.com/) collection of hotels, and loved the combination of sophisticated, healthy, and funky. 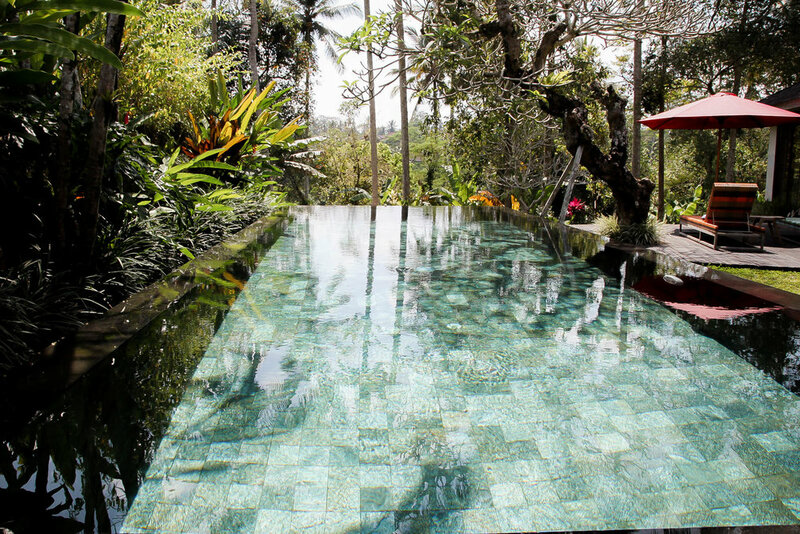 We knew the one in Bali was bound to be lovely...but come on! It was a paradise. Please be sure to check out the photos. We just made the 10 pm cut off for room service, ate dinner, still wide-eyed with wonder...and toddled off to a restful sleep under the mosquito netting.